Always be prepared with this 30ml bottle of powerful CBD tincture. Twice the size of our 15ml bottles, this product is a great value for those trying to keep a good stock on hand for fast relief. This is the CBDistillery’s behemoth bottle! 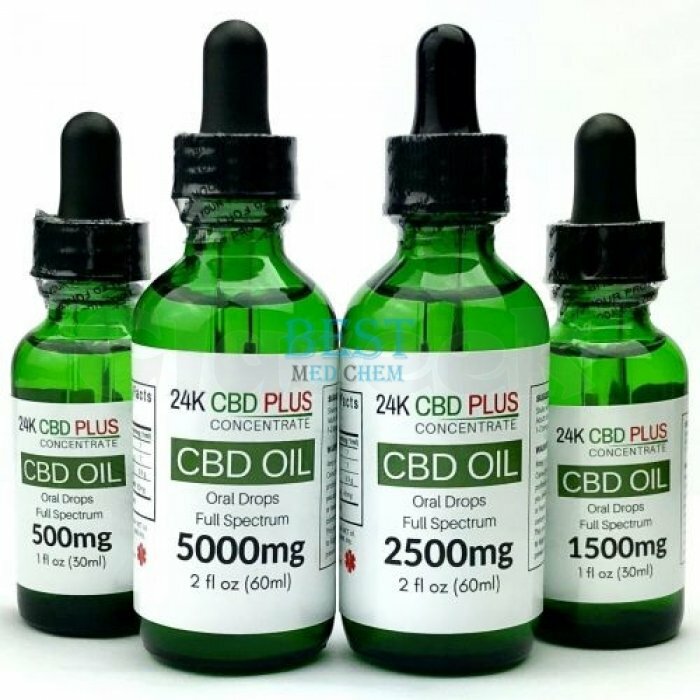 5000mg 30ml Full Spectrum Tincture is ready to serve when you need another dose of pure, naturally sourced, 3rd party lab-tested, easy to absorb, and fast-acting tincture.